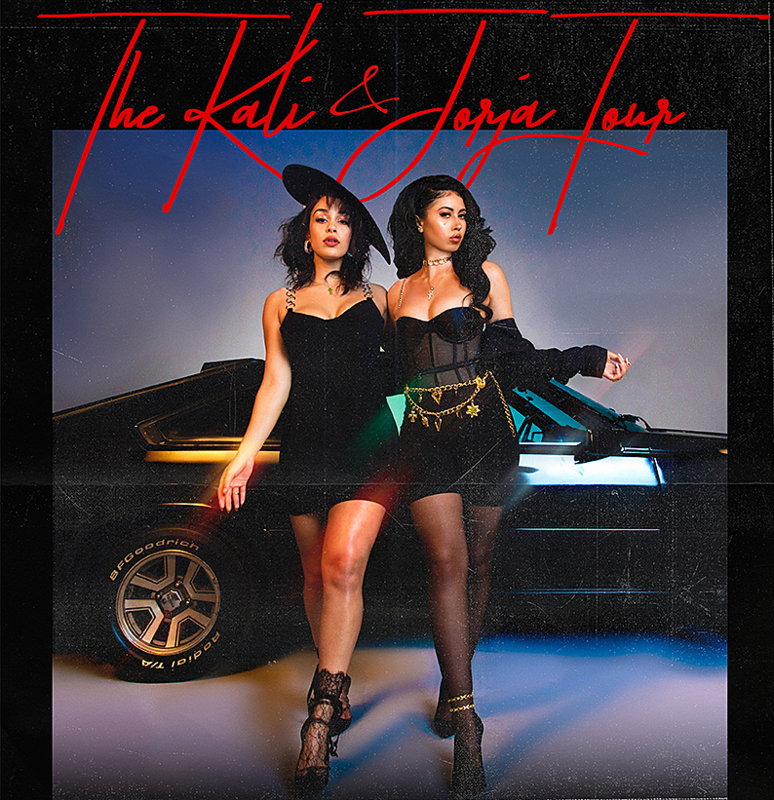 Jorja Smith and Kali Uchis, who collaborated on “Tyrant” off Kali’s album Isolation, are going on a co-headlining tour of North America this spring. The tour hits Chicago’s Aragon Ballroom on May 28. Tickets for that show are on sale now. All dates and more info at BrooklynVegan.